Stats speak larger than words. Influencers. Just even that word alone may spark up many thoughts. But here is something to think about, according to a Forbes article, 92% of consumers trust an influencer more than an advertisement or, celebrity endorsement. Enter influencer marketing, the use of influential people, who have their own look and style, to promote your brand and to entice their audience towards a marketing campaign. 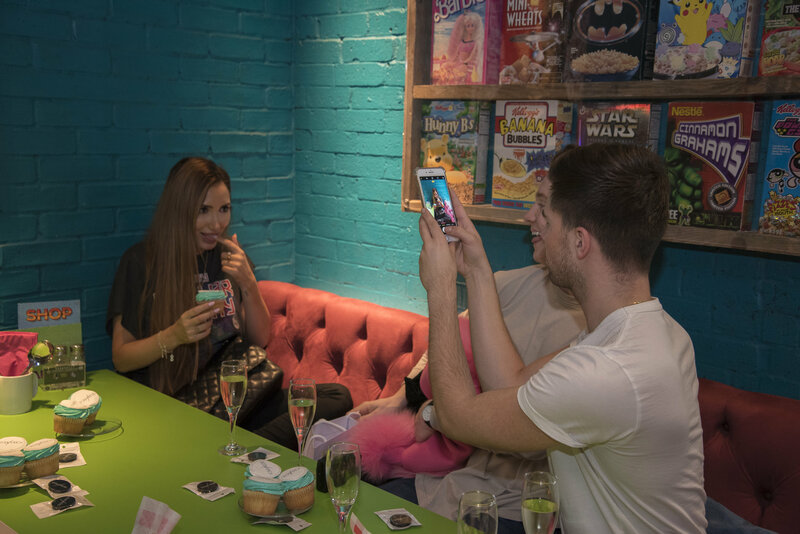 With a history of using bloggers in our past campaigns but a need for closer relationships, we presented our first influencer networking event to allow the influencer, blogger and, vlogger communities to work in unison and in turn, to achieve our goals and meet our client KPI's. The first Forward3D influencer networking event. 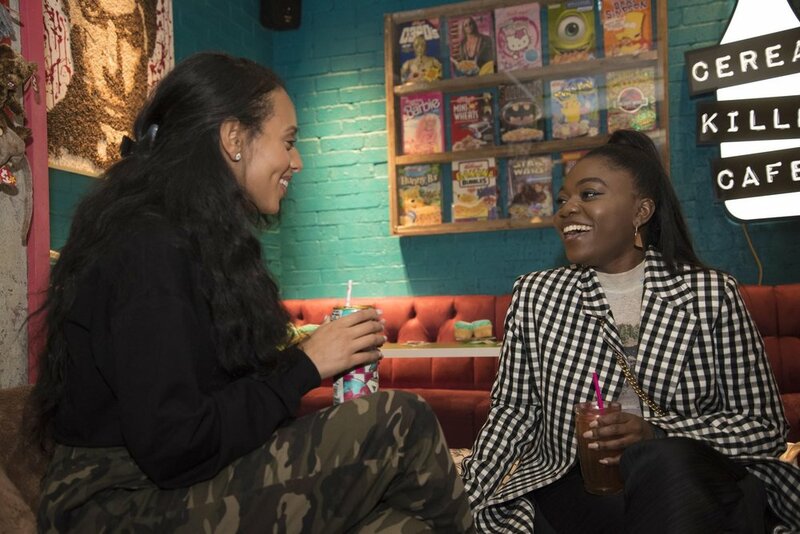 To kick start developing our approach to working with influencers, we hosted our first event in November at the Cereal Killer Cafe, with the hope to build new relationships and learn what bloggers look for when working with an agency. This event worked both ways - bloggers and client representatives ran a Q&A session to get to the bottom of anything they've ever wanted to know i.e. how to negotiate pay and how to set their own rates. This allowed influencers to pick our brains and find out about projects and in turn we would understand the questions bloggers have in regards to our client's projects. So, other than the statistics telling you the reasons why influencer marketing is so great, why else are influencers really necessary for SEO? How many of us ask our mates for restaurant and bar recommendations when we already have a wealth of knowledge gathered from the internet in the form of ratings and ‘must eat’ guides? Not just me? Great to hear. Word of mouth recommendations from influencers turn their followers into customers as they trust the individuals they interact with daily. As social media has become a platform for brands to engage with their true digital audiences, the line between advocacy and advertising continues to blur. The power of peer recommendations are pushing brands to use micro and nano-influencers throughout their marketing activities. Digital consumers, oversaturated with visual content every day, are forced to identify the sources of information and inspiration from the people who they can trust. And although we recognise the influence of a celebrity when we shop, we are increasingly turning to micro influencers when we are considering something new to buy or want inspiration in the form of products, services and, travel locations which resonates with their lifestyle. Combining everyday influencers with campaigns can help brands develop their digital advertising strategies, brand positioning, and increase prospect to conversion rates. Reading around, it is clear numerous marketers see the important value in incorporating influencers into their strategies. This is achieved through various agencies now having their very own pool of influencers who they have relationships with. Now we know why influencers are necessary for brand engagement, how do you ensure we are able to reach out to these individuals, maintain relationships and ensure they will promote our brands to the best of their ability whilst maintaining Google’s guidelines and making the content relatable to them? By taking the time to cultivate relationships with influencers for example, by grabbing a coffee, leading SEO workshops, running networking events and, Q&A sessions helps us to understand the person behind the screen (and vice versa). Listening to the bloggers during the event, it was understood that reaching out to a blogger who has never heard of your agency or even the brand, may feel as if the relationship is forced and only needed for a definitive timeframe. 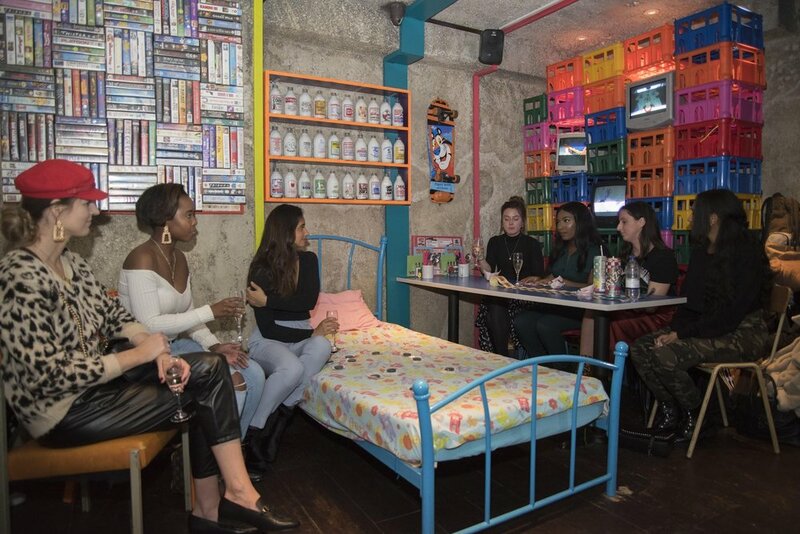 In turn, the influencers learnt how we work as an SEO team, what we look out for when selecting bloggers for outreaching and, how SEO optimisation can help their website and brand further. An environment where knowledge can be shared and discussed means trust can be built between us and the influencers. Not only does this ensure the correct person is outreached to for various campaigns but, also it allows us to understand their style ensuring that their authenticity never gets lost within campaigns and therefore translates to organic behaviour. The future for Forward3D’s influencer networking events. Taking the time to build relationships through these events means Forward3D can position itself to be ready for blogger campaigns by targeting relevant digital audiences through influencers. For the future this allows us to have the opportunity to create relationships with high-quality bloggers which shall in turn lead to on-time and high-quality delivery of campaigns, decrease in prospecting time, and increase the email and campaign response rate. 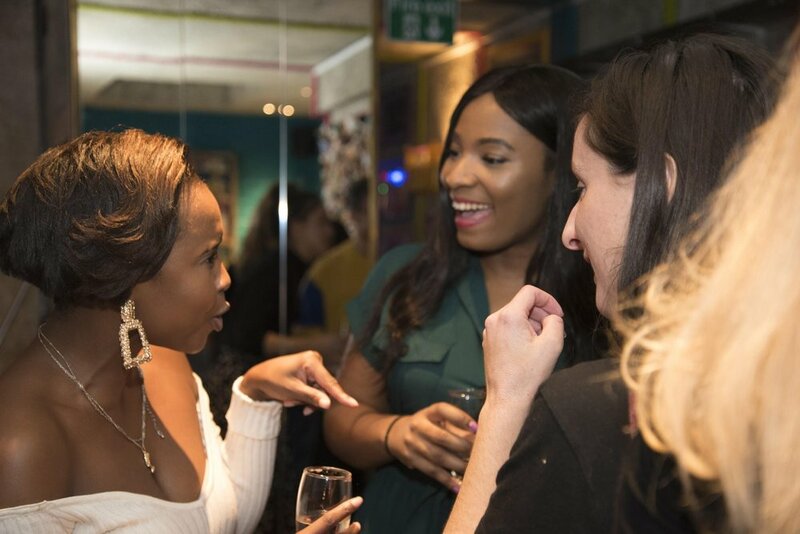 At the end of it all, the Influencer Networking Events may be a launch pad into a Forward3D hub of influencers, who we can create personal relationships with, who we want to see flourish and grow and for our brands to grow with them.